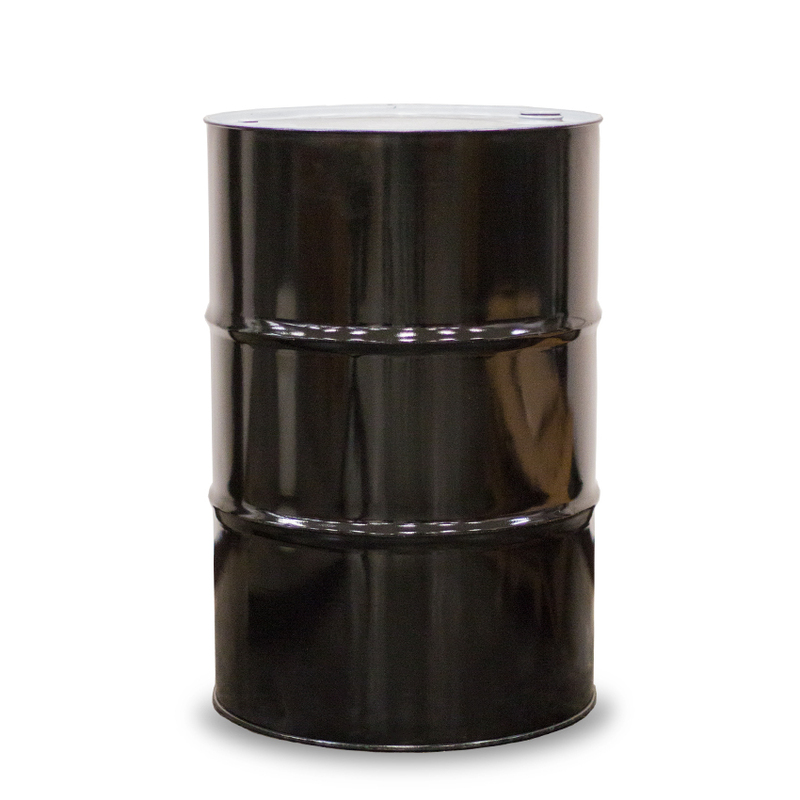 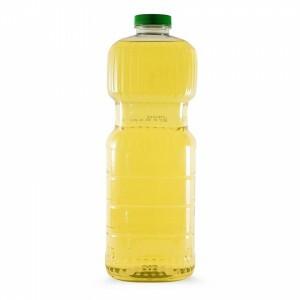 A fully refined, bleached and deodorized oil from rapessed variety. 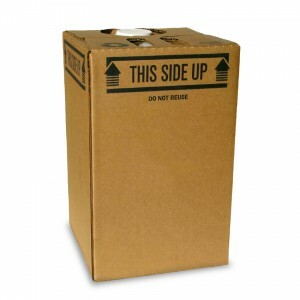 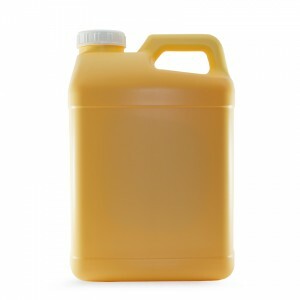 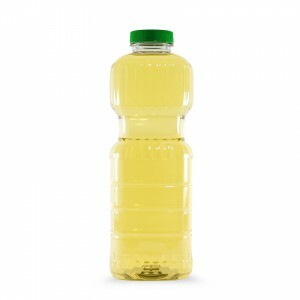 It is 100% natural liquid with good cold test properties and stability. 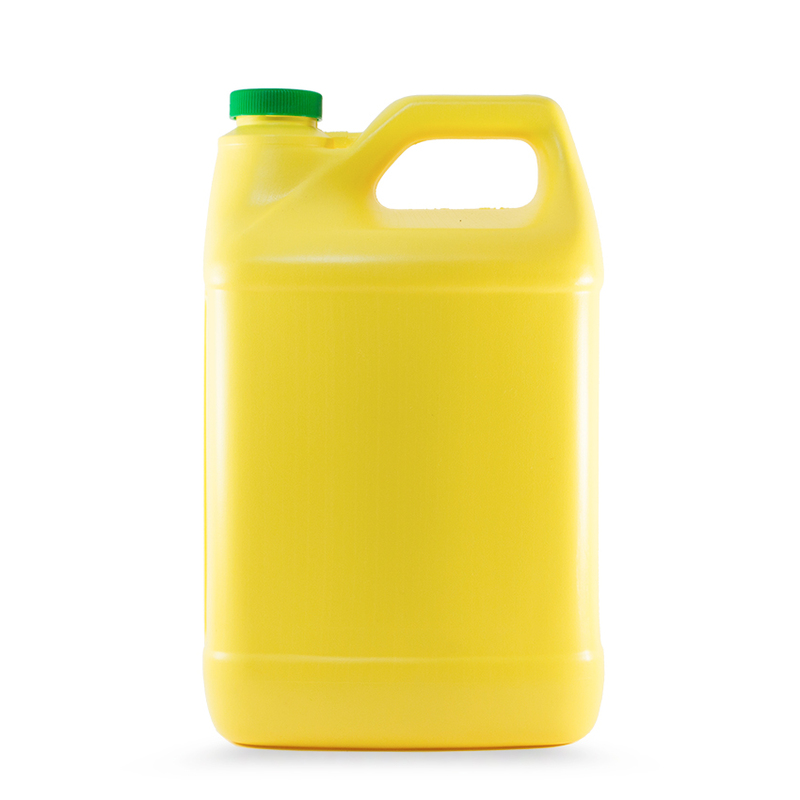 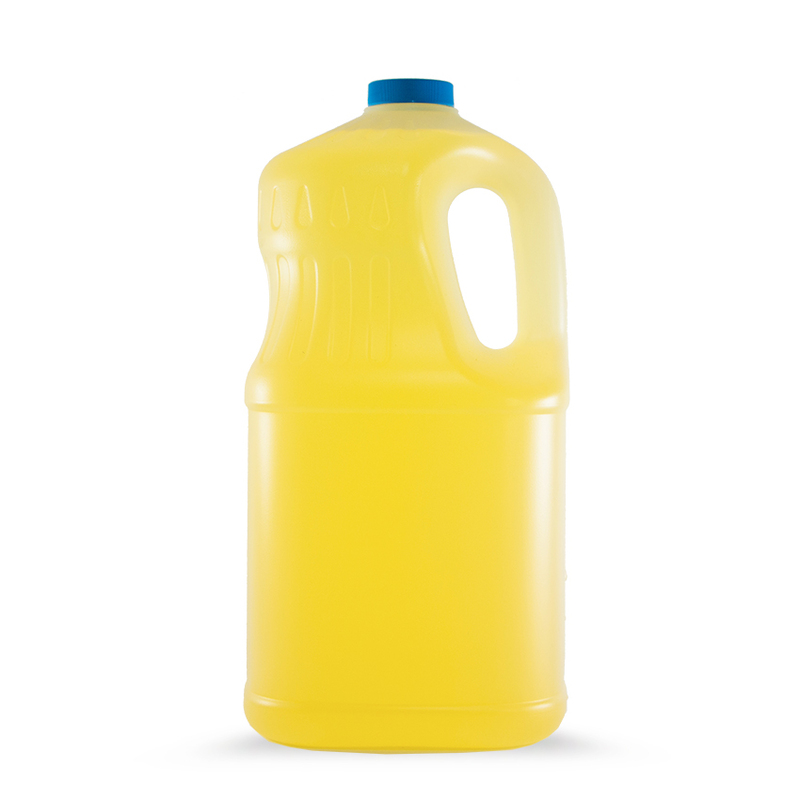 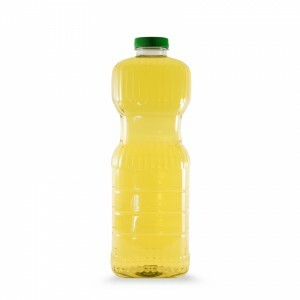 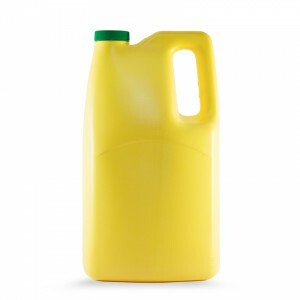 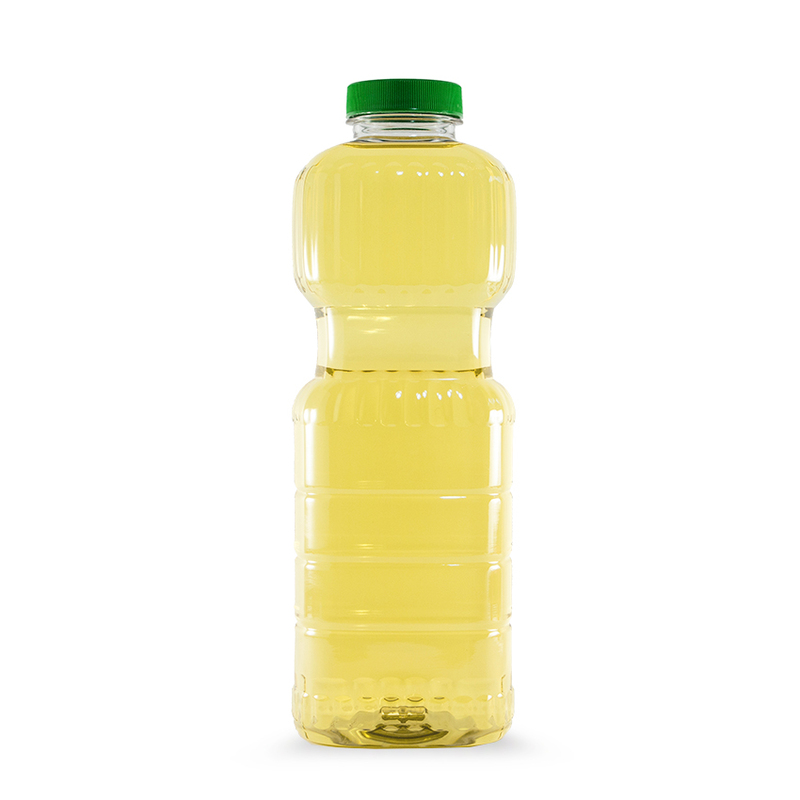 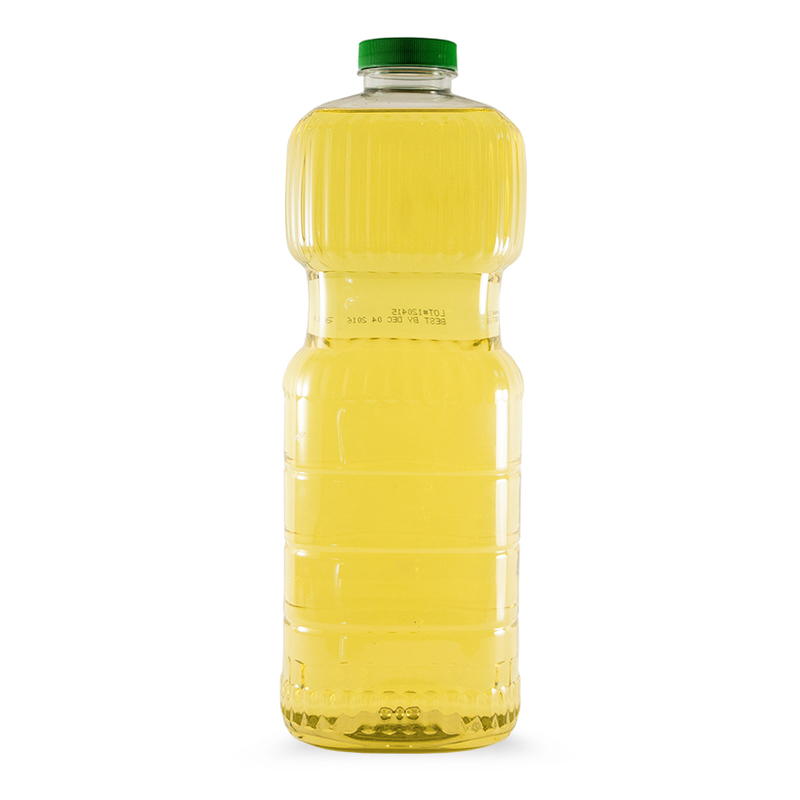 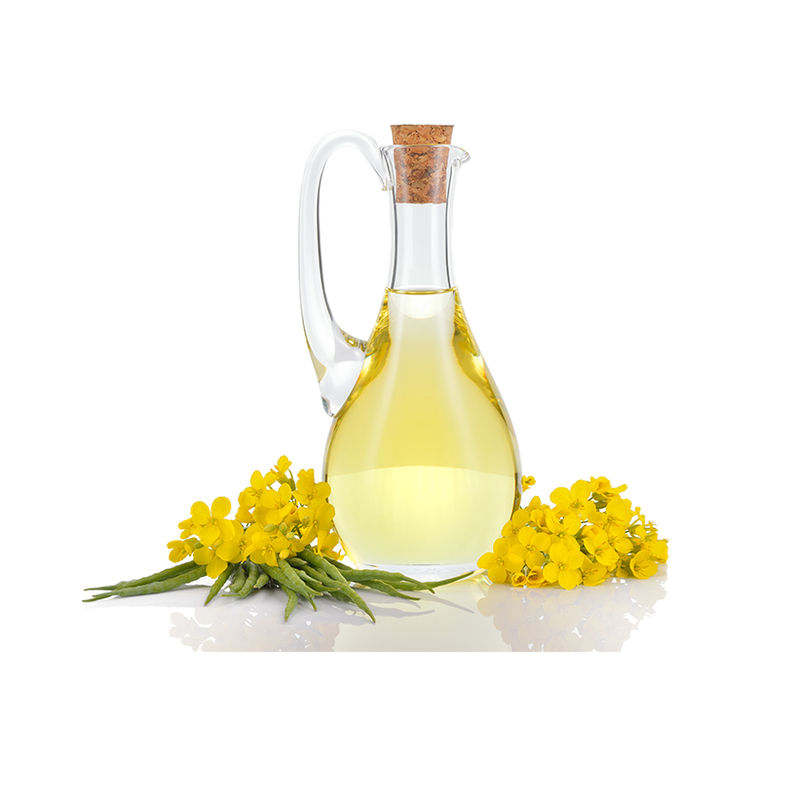 Canola Oil is the Lowest in saturated fat content of all vegetable oils, contributing to the reduction of cholesterol levels, aiding in the prevention of heart disease.